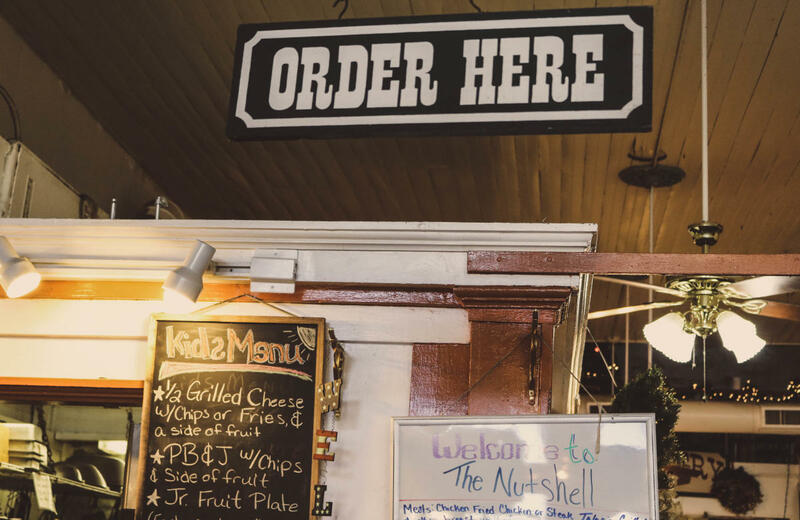 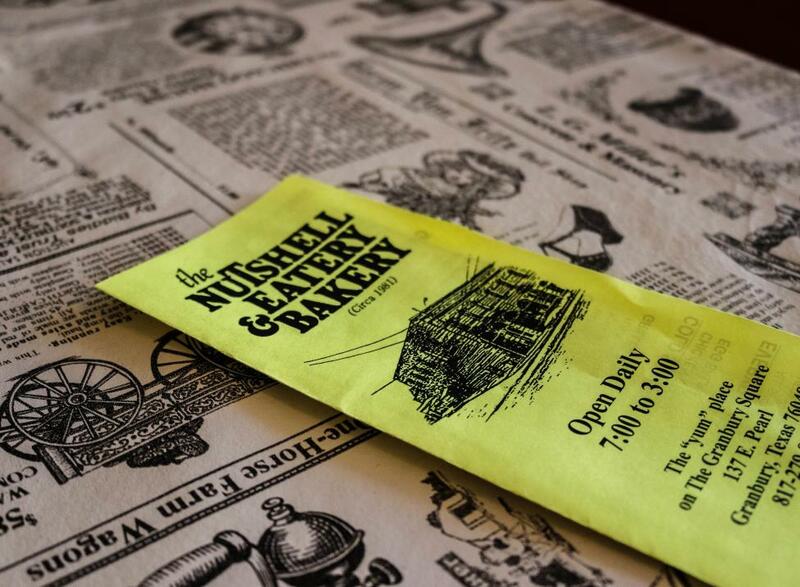 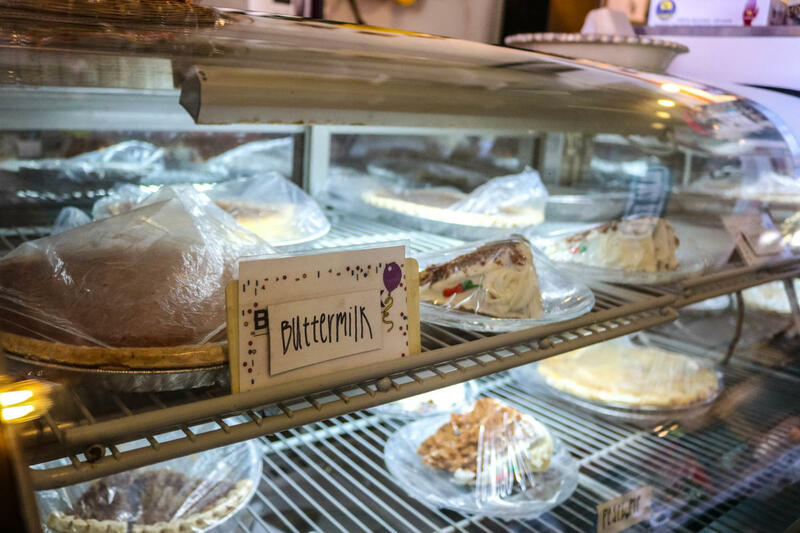 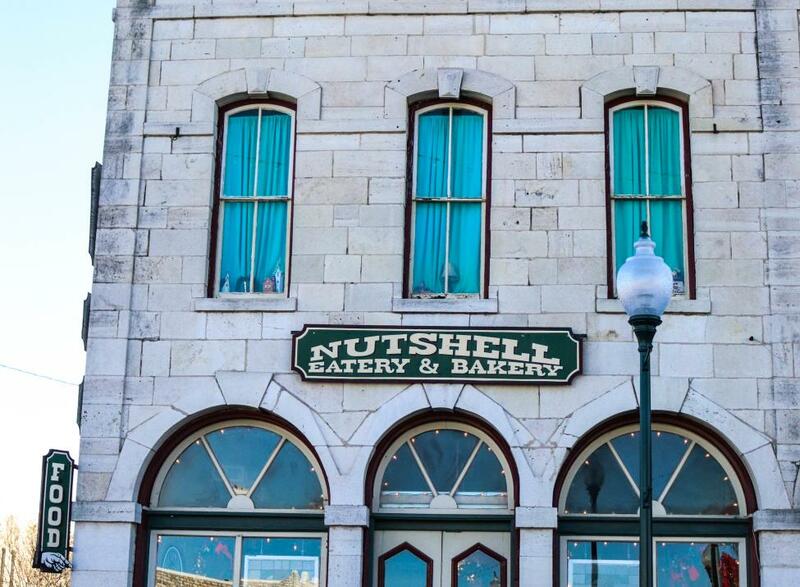 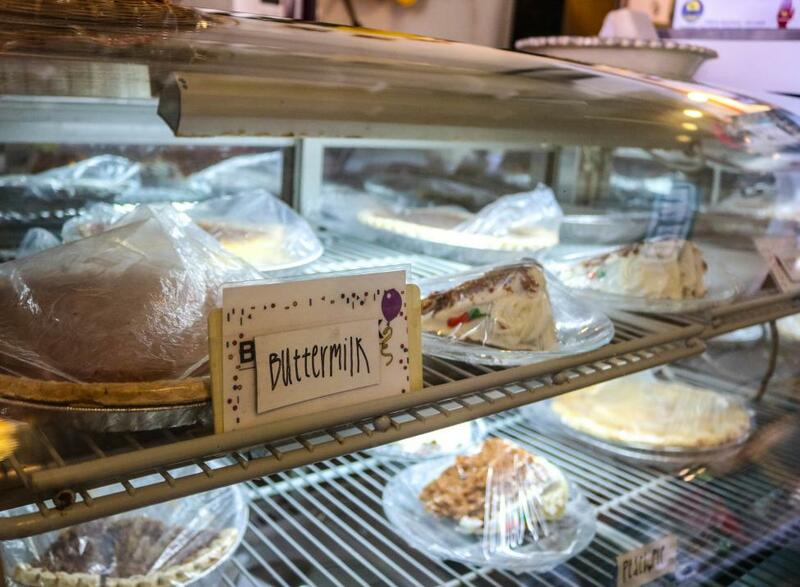 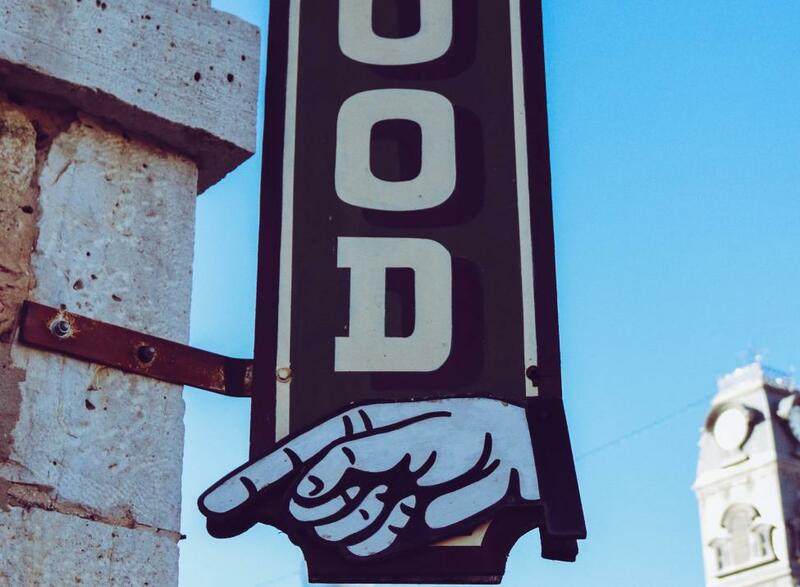 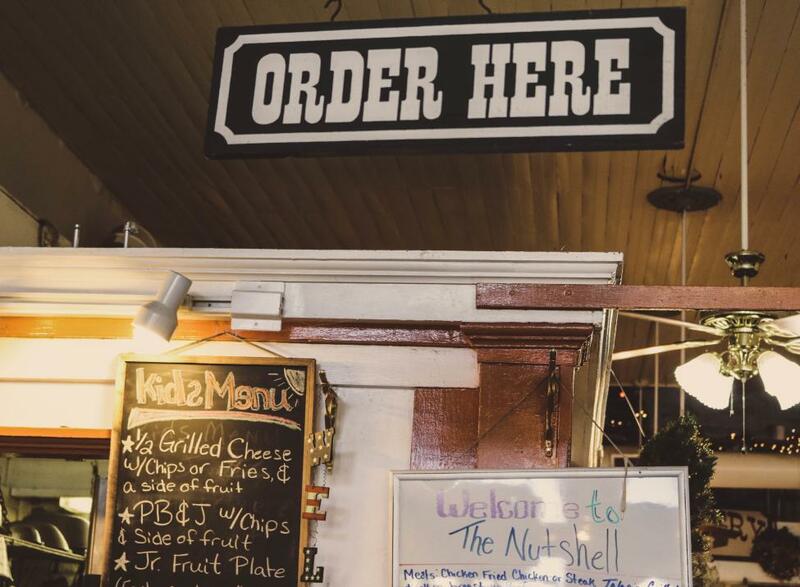 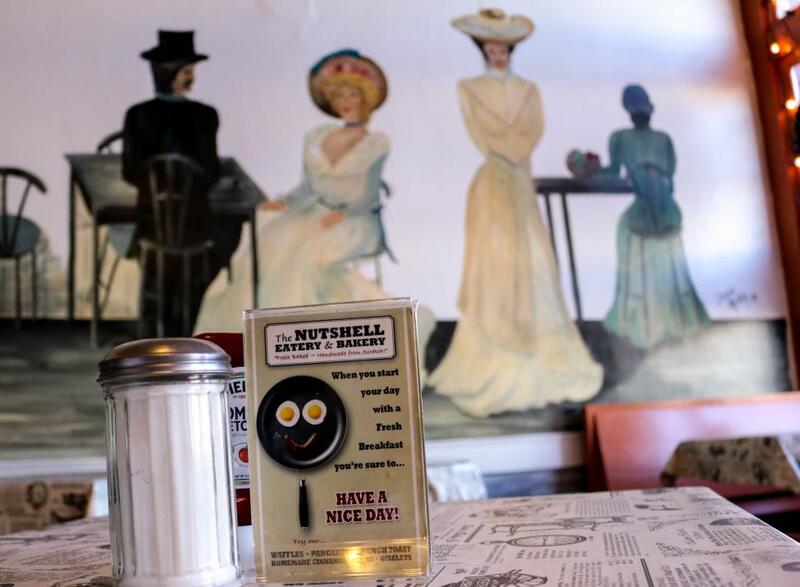 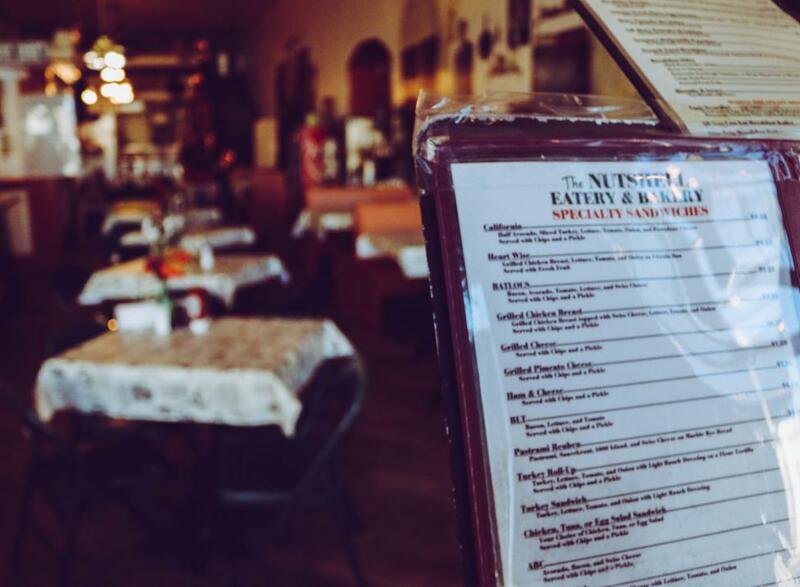 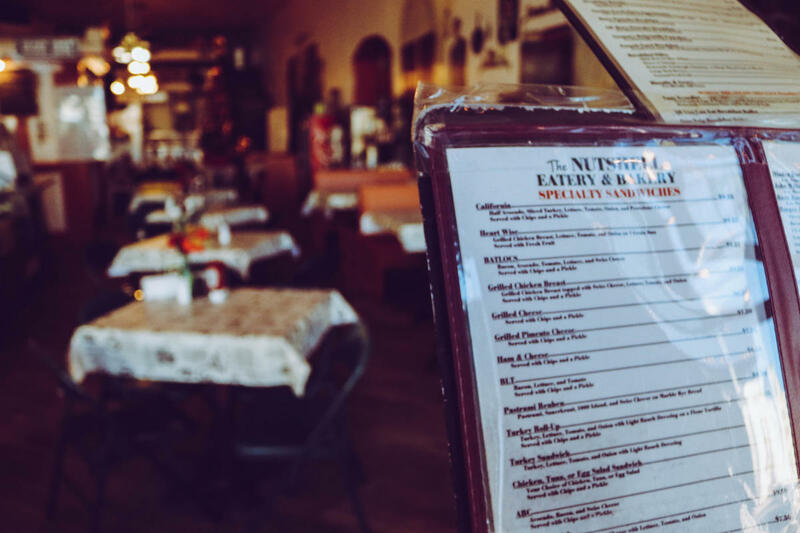 The Nutshell Eatery and Bakery is a Granbury establishment known for preparing fresh food made from scratch including: homemade breads, pies, cookies, cakes, muffins, and cobblers made daily. 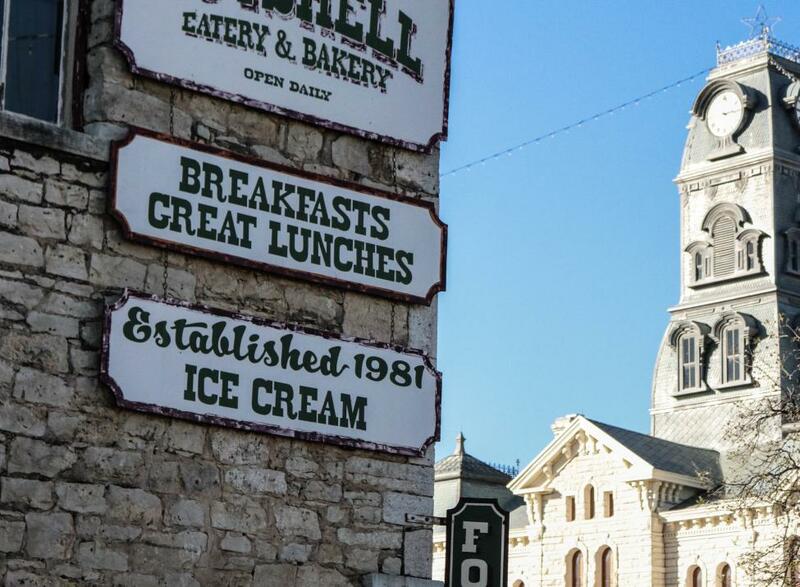 They also serve sandwiches, burgers, salads, Blue Bell Ice Cream, and blue plate specials at affordable prices. 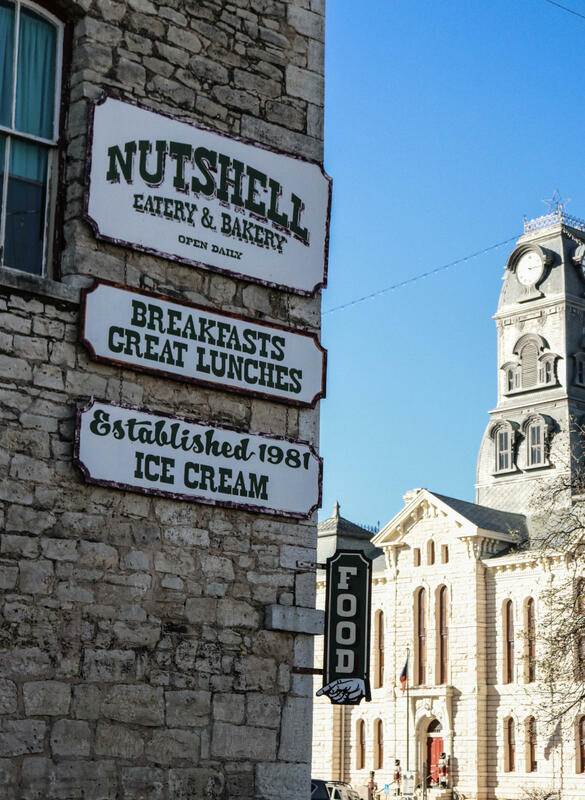 The Nutshell also has a Sunday brunch buffet. Catering is available, as well as gift baskets and gift certificates. 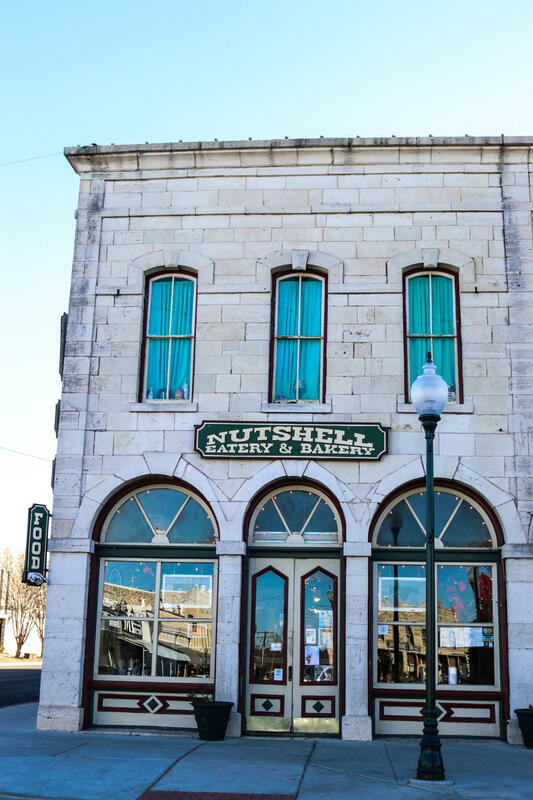 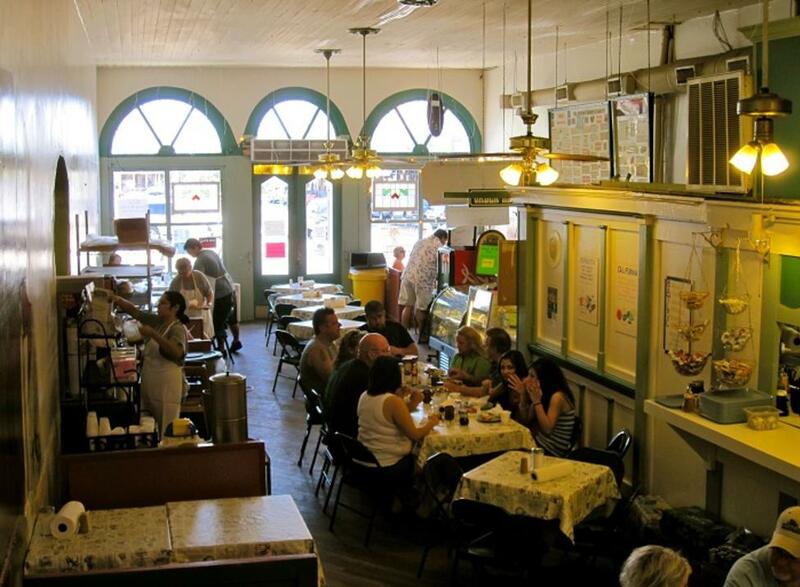 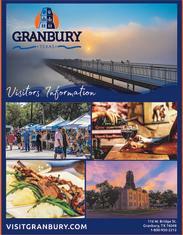 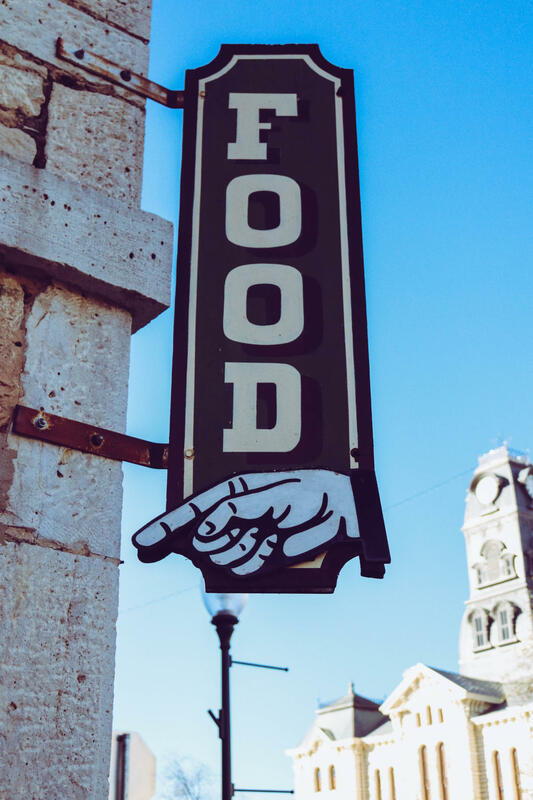 This historic eatery, built in 1885, is located in one of the oldest buildings on the Granbury Square. 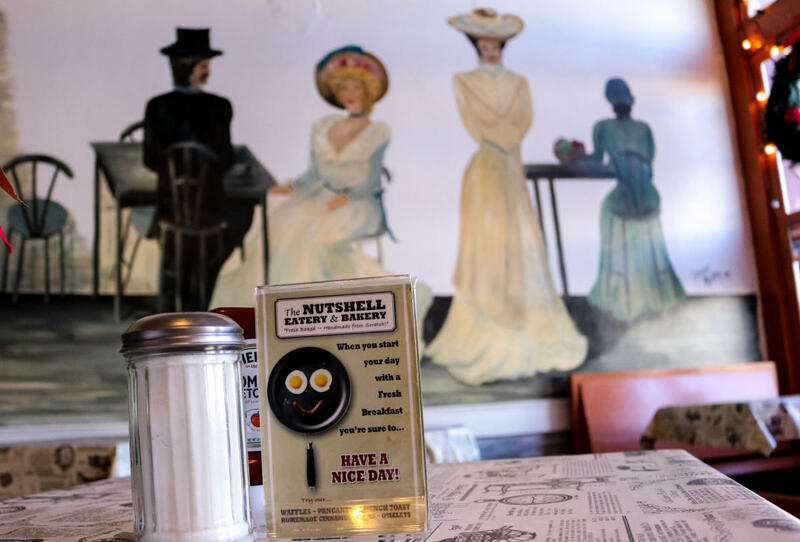 It has a colorful history, including a legend that John Wilkes Booth resided in the upstairs B&B and tended bar in the saloon that is now this casual dining restaurant.